Come February – these are a few of our favorite things!! And this Valentine’s Day, we’ve decided to share the love. Here’s a handpicked list of the 5 most romantic places to visit with your partner, paramour, parent or pet (after all.. love is love ?) and make memories for a lifetime this season of love. From the stately Suvarna Mahal to the royal Rajput Room and onto the sassy Steam, The Rambagh Palace has multiple spaces for you and your partner to celebrate the day of love. However, an incomparable experience is the special dinner for two that the Hotel’s very accommodating staff curates for you on special request. A breath-taking view and exceptional Indian food. 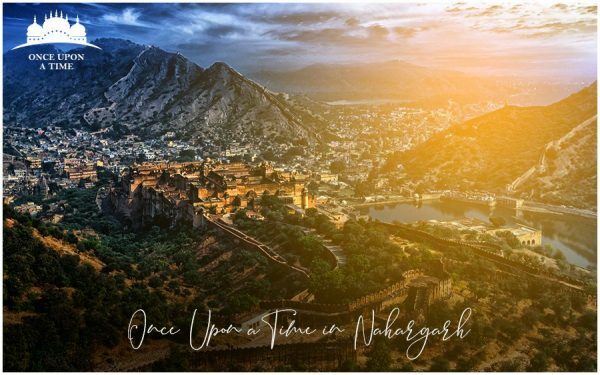 Once Upon a Time at Nahargarh is a space that can transform a regular date night into a magical experience. Overlooking the entire city whilst ensconced in a truly royal setting, your Valentine’s Day experience will quickly be uplifted to the status of a fairytale here. 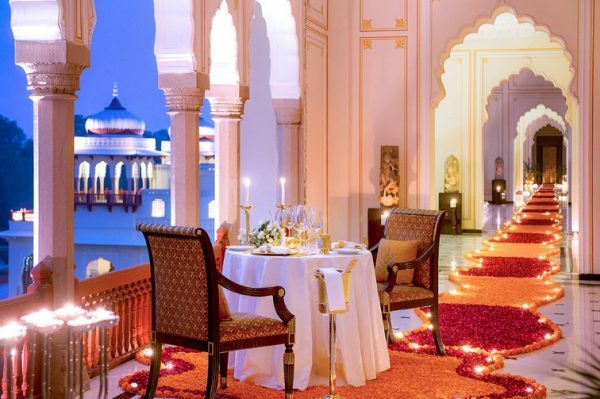 Come this Season of love, the Lebua Resort, Jaipur is offering customized packages for couples. The beautiful Resort Spa is a perfect destination for a weekend away with your partner. Packages include accommodation for 02 in an inviting suite with a private candlelit dinner experience and a bottle of wine upon arrival. 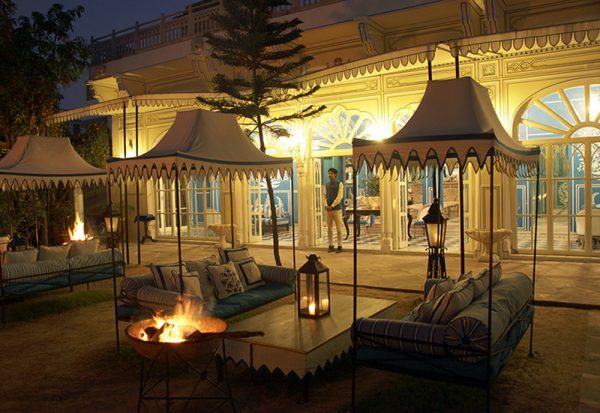 Boasting a designer, indigo hued, candle lit ambiance every evening of the week, Bar Palladio at The Narain Niwas Palace Hotel, Jaipur should be a go-to venue for young lovers wanting to step out for a tipple and a candle lit meal this Valentine’s Day. And finally for those who want to debunk the conservative “wine and dine” myth, a wonderful way to stay in and celebrate V day is with a cosy Game Night for friends. Couples as teams, good music and comfort food, super fun games like Taboo, Pictionary, Scrabble or Dumb Charades and some shots to go with it all.